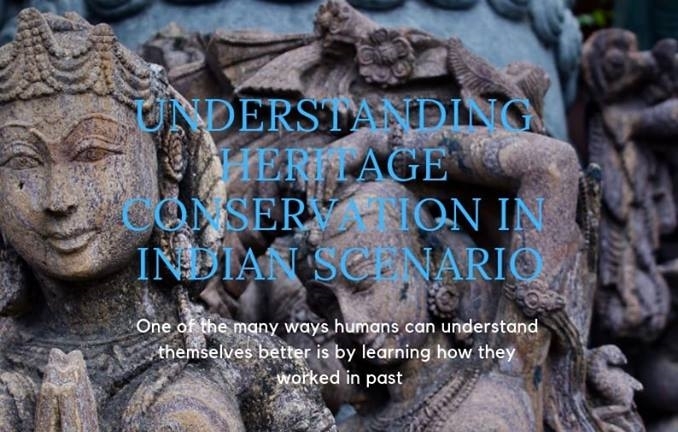 Conservation of an object that is an integral part of the culture of a village and is a pride possession of the villagers who have protected it for centuries, calls for a lot many additional considerations in decision making for conservation methodology. Conservation of such object of faith requires involvement of community and religious bodies for decision making at various stages. It is a challenge to deal with the emotional attachment of so many people and do the conservation treatment in a small corner provided within the Temple( Gurudwara ), without any lab facilities and in full public view as the prayers are performed with people coming and going all through the day. Rashpal Kaur Ji and all her family members, Pradhan Ji, head incharge of Gurudwara Chola Saheb Ji together made this tedious Seva for Gurudwara Saheb Ji possible. Smt Rashpal kaur ji took keen interest and talked to village representatives and convinced them about the possibility of this conservation work.